Whatsapp Forward Message Limit Update: WhatsApp forwarded limit has now been changed to five chats in India. This means, users will only be able to forward a message to five contacts, and not more. WhatsApp has started rolling the five chat limit for forwards in India. It had announced this move back in July in order to help check the spread of fake news and misinformation on the platform. The Facebook-owned messaging app is facing scrutiny in India, after reports that viral video messages shared on the app resulted in lynchings, mob violence in some parts of the country. Globally WhatsApp will restrict the number of forwards to 20 chats; in India it is testing a lower limit of 5 chats. According to news agency IANS, WhatsApp confirmed that it has begun rolling out its forward message limit in India, which is its biggest market at 200 million users. “The limit has started to appear this week for people in India who are on the current version of WhatsApp,” the company said in a statement on Wednesday. In two iOS versions of WhatsApp, we did not face any restrictions on the number of forwards to chat, so this is likely a phased rolled out. A new WhatsApp update will likely come with the option to restrict forwards. 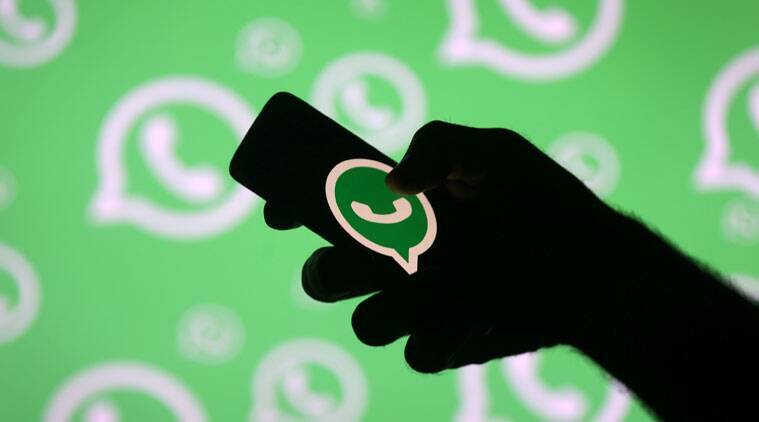 This new restriction will ensure that if a media message (video, photos, audio) is forwarded five times from the same account, then WhatsApp will disable the option for forwarding it further. WhatsApp has earlier revealed that India is the market where people forward more messages, photos and videos than any other country in the world. WhatsApp hopes that by limiting the number of forwards, it will keep the platform a private messaging app, and also stop misinformation from spreading quickly. However, there is a work around to forwarded messages, where people can also copy the message or save the media file to their device, and then share it again to multiple chats. It also strips the chat of the forwarded label. WhatsApp has also published a new video to educate its users, saying it is expanding its user education campaign on how to spot fake news and hoaxes. “This week, WhatsApp is publishing a new video that explains the importance of the ‘forward’ label and calls users to ‘double check the facts when you’re not sure who created the original message,'” said the company. Earlier this week reports have highlighted that the Department of Telecommunications (DoT) had asked telecom companies for ways to block social media platforms like WhatsApp, Facebook, Telegram and Instagram in case of threat to national security and public order.